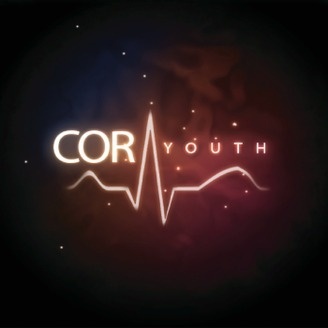 Missed out on our meeting? Want to hear it again? 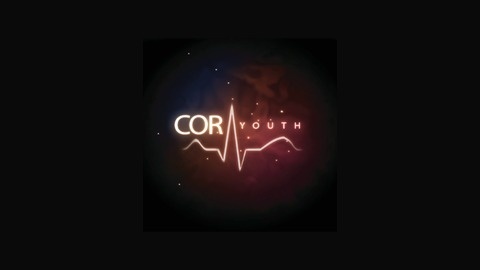 Subscribe and listen to COR Youth's podcast - a weekly recording of the messages you'll hear on Friday nights. What do 'chalk' and 'prayer' have in common? In our 3rd episode, Pastor Gavin Brown joins us to reveal the true meaning of prayer, and what God-focused prayer actually looks like.